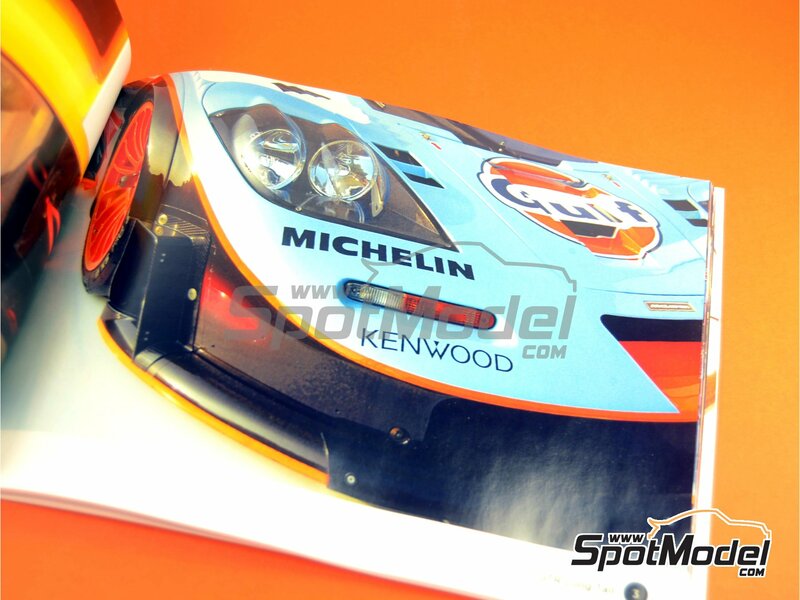 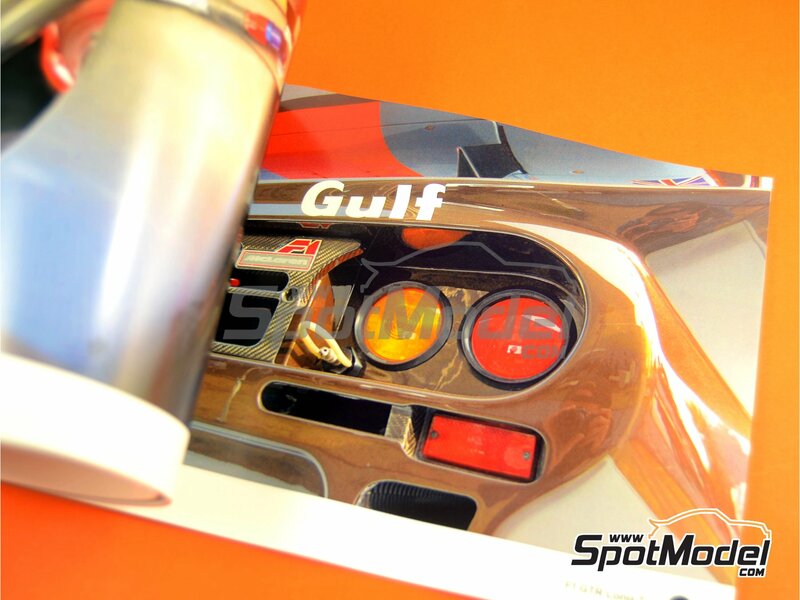 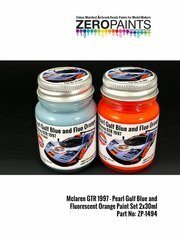 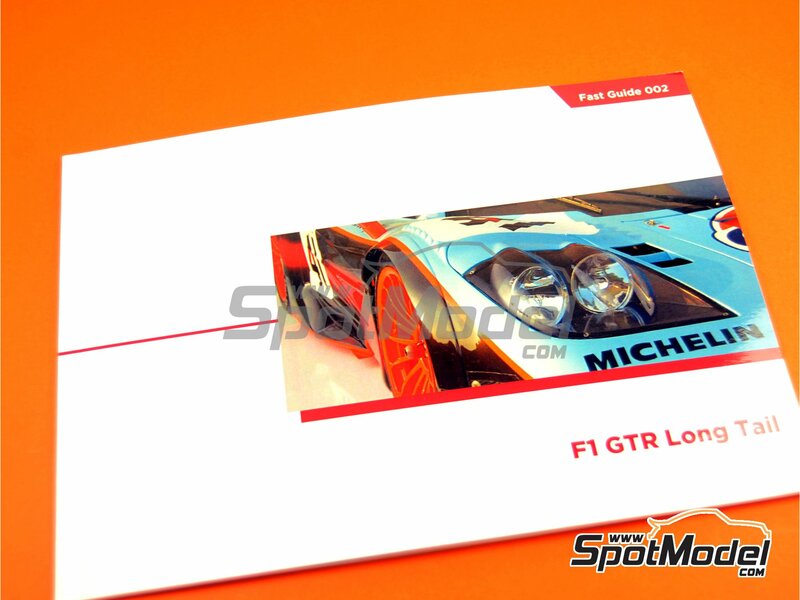 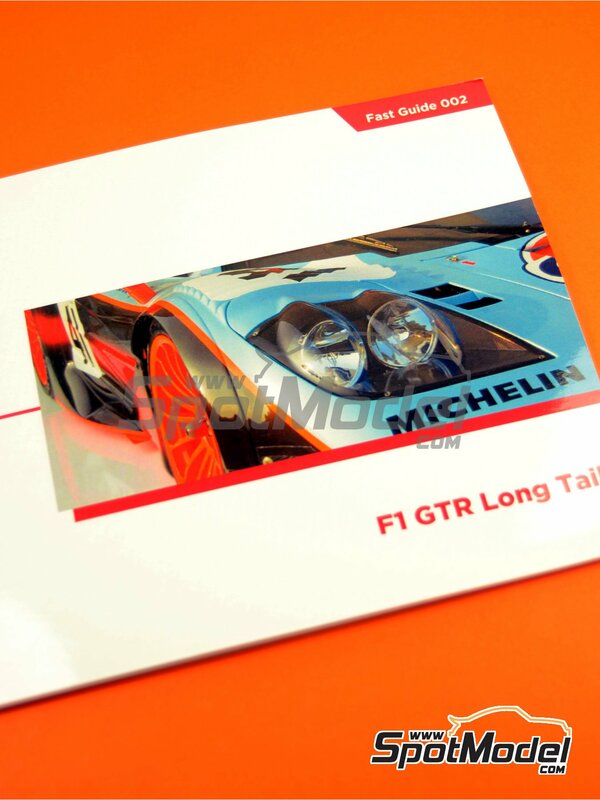 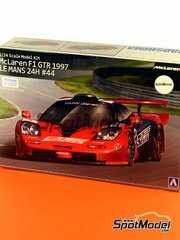 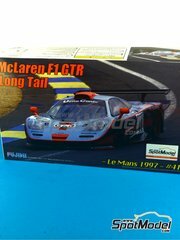 A new issue of Komakai Fast Guides series, covering with a wealth of exquisite photographs every detail of the McLaren F1 GTR Long Tail sponsored by Gulf that raced at the Le Mans 24 Hours. 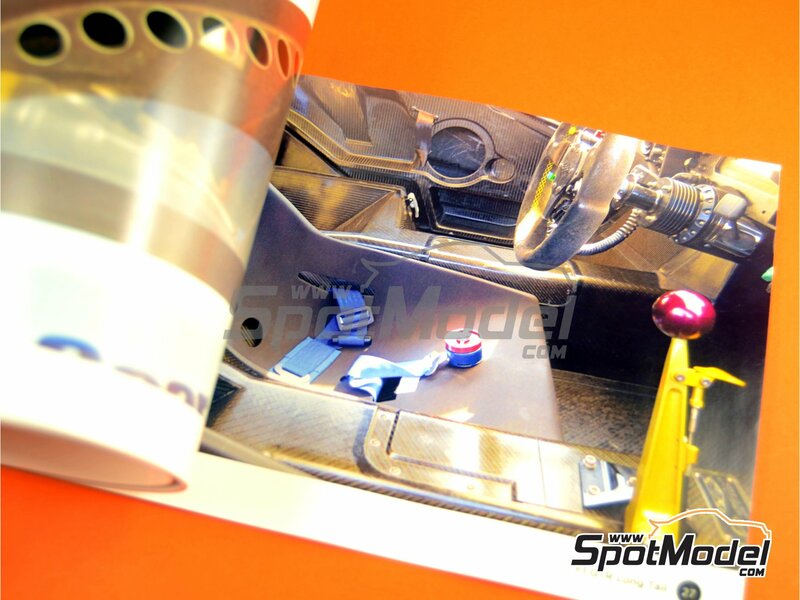 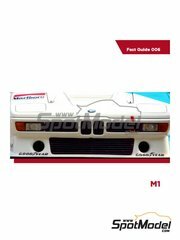 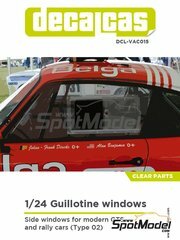 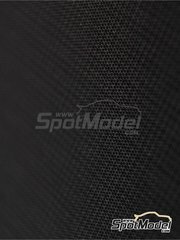 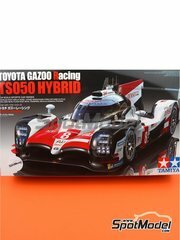 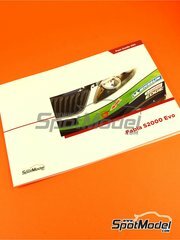 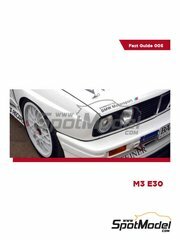 Featuring 32 full colour A5 size pages with images of the interior, bodywork, mechanical parts, lights and aesthetic details. 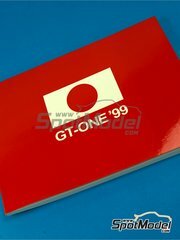 Manufactured by Komakai with reference KOM-FG002. 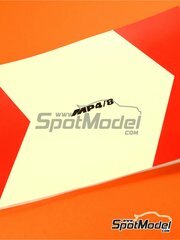 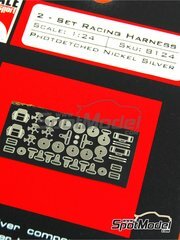 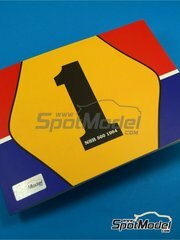 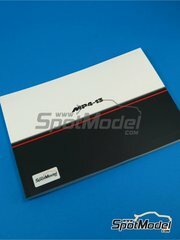 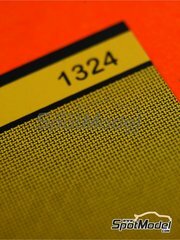 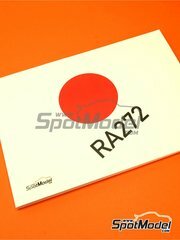 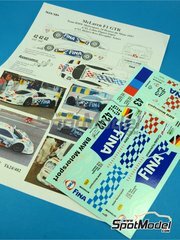 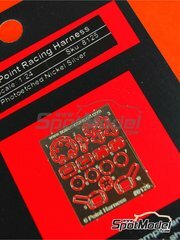 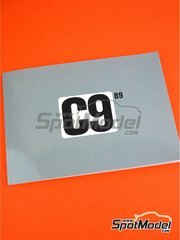 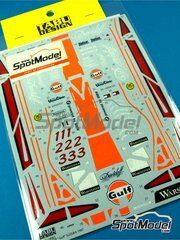 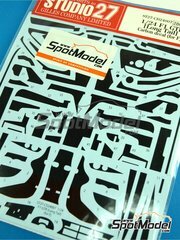 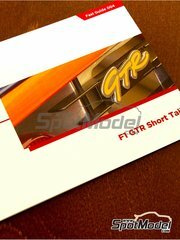 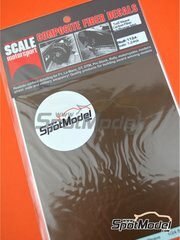 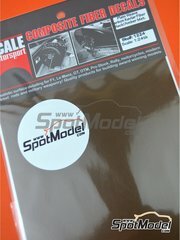 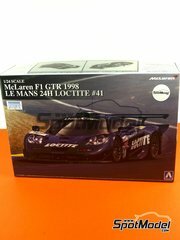 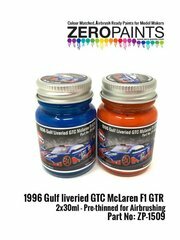 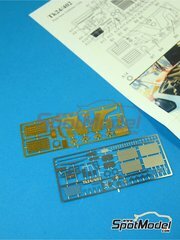 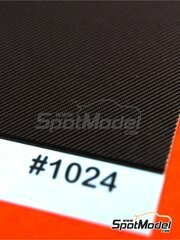 To be used with Aoshima reference AOSH-007471, or Fujimi references FJ12581 and FJ12595. 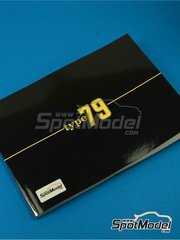 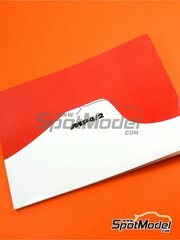 Package measures 150 mm x 210 mm x 3 mm (width x depth x height), weighting 85 g.
Featured in newsletters 173 and 271.